The next week and a half could be historic for Syria as they attempt to achieve their first World Cup qualification ever. 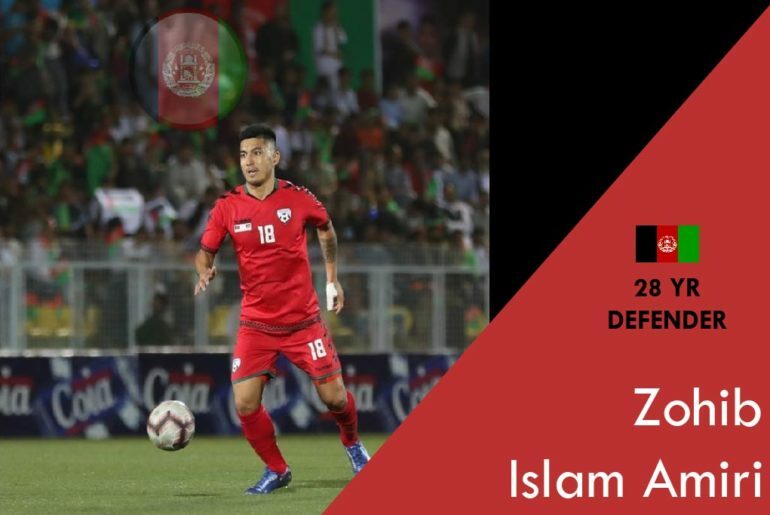 The underdogs have shattered the status quo of Asian football to reach the final hurdle of their campaign, against all odds. September was this year’s deadliest month in terms of loss of civilian lives approximately 3,055 deaths reported. The Syrian story is ever more mesmeric, catching traction among mass media, given the political situation within the nation. Civilians are losing lives on a daily basis while Bashar Al Assad is steadfast on his desire to keep the nation under his grip. It’s a grim situation. Amidst all this, is the hope of reunification of hearts through football. During the early days of the revolution, ideological splits between certain institutions existed. Some of these institutions ceased to exist due to decline in the regime’s control over a few areas, eventually creating a void. Majority of these entities would directly impact the lives of those in the rebel held regions. While many took up arms against the regime, many others, in an attempt to normalize conditions, took upon themselves to form new institution to keep things moving forward. One such institution was the Syrian Free Sports Federation – which was formed in Aleppo in 2013, as the sole representative of Athletes in the region or as they call them – Free Syrian Athletes, characterized by the colors of the Syrian flag that they represent. They entity was later renamed to General Commission of Sport and Youth in Syria (GCSYS) and re-launched in the Turkish city of Sanliurfa in March, 2014. Prior to the GCSYS, a specific entity responsible for the sports across Syria never really existed apart from the General Sports Federation of the Socialist Baath party, which was run by a group of officers associated with Bashar al-Assad’s regime keeping tabs on every athlete. Those who opposed or voiced concerns over the policy of the Syrian regime would either be imprisoned, murdered or simply be driven out of the city. We touched base with Orwoa Kanwati, an Aleppo-based Syrian journalist and spokesperson for the GCSYS, to give us a better understanding of the organization. The idea was to create a new structure with authority over facilities and playgrounds located in areas controlled by the Free Syrian Army, while making sure the youth are taken care of. Many of who suffer from psychological issues as a result of the constant aerial and ground assaults on civilians from the Assad regime along with the Russians. High profile sports personalities like Nader Al-Atrash have made the switch since the GCSYS was formed. Al Atrash, a former Director at the Syrian Football Federation before the revolution, is the most experienced of them all. While politics and everything else is always intertwined in Syria, with Syrian sports programs always surrounded by bags of bribes and corruption. Given the current situation across the nation, the GCSYS does their best in supervising tournaments and activities in the provinces where the body is located (Daraa, Aleppo, Idlib, Damascus countryside and Homs). From a football perspective, several championships of existing and new clubs have been established while working to launch league football in Idlib. Some of the children focused training centers for football are supervised by former players in the local Syrian league. The free Syrian football team was also launched in 2015 and was active for seven months in Turkey comprising of refugees which included ex-football players. However, due to administrative issues and lack of funding, it was placed in the back burner. At the moment, GCSYS is working closely with local branches to identify talents across various sports programs and preparing them for the next steps in their growth. While things are moving forward for a select few, many athletes and officials across various disciplines have lost their lives since the beginning of the conflict in Syria. It takes a lot of effort from GCSYS’s end to run the activity on ground. Firstly and more importantly, is the unannounced air raids by the Syrian regime and the Russian enemy planes on the liberated areas. These strikes have targeted stadiums, offices and small clubs in the past completely destroying them, if not partially. Some of the examples include the Saraqeb playground in rural Idlib and a sports facility in Homs. 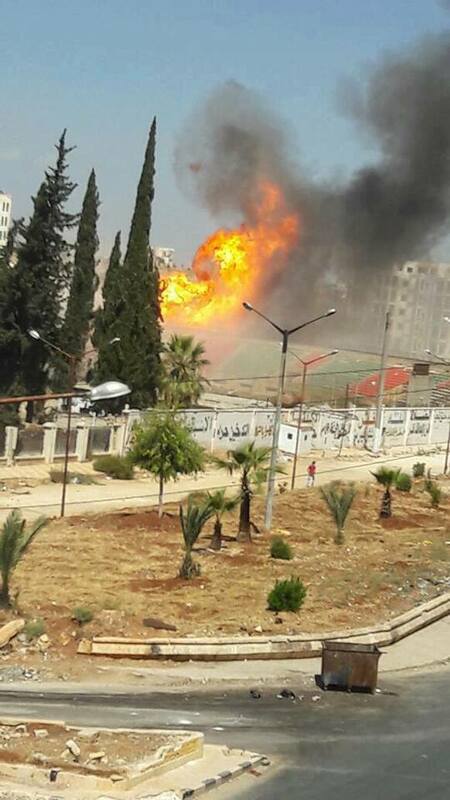 Explosion near municipal stadium in Idlib earlier in September, which killed 9 and wounded many. 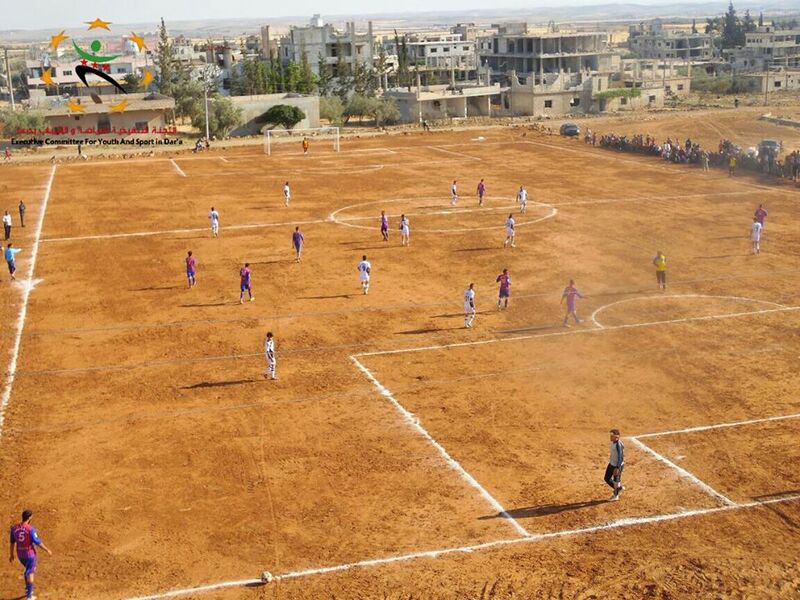 In Aleppo, in many occasions, the Syrian regime would drop barrel bombs during a game. Players would then run for cover and hide for a few minutes before returning to the stadium. Then there is also the lack of action from any of the international bodies on holding the regime accountable for its violations against athletes across Syria. While, Kuwait’s sports entities are currently going through a suspension due to the overlap of country’s politics with sports, the same cannot be said about state of affairs within the regime as they continue to detain athletes. Some have made their way back and some have not. Jihad Qassab was one of them. A former national team player of the national team and an Al-Karamah FC player representing them in Asia’s continental tournament, Qasasb was born in Homs in 1975 and was a father of three. He was tortured until death in Sednaya prison after being arrested in 2014. Louay al-Amr – another Al-Karamah FC star in the 1980s, was arrested in 2013 by the Political security agents. His body was recognized through leaked photos. Iyad Quaidar, a player of Al-Wahda FC, born in Damascus in 1991 and arrested in 2013. His family was informed of his death six months after his detention and was confirmed through leaked photos. Many are still in detention, many are still being tortured and many have gone from regular citizens to refugees taking the treacherous journey across to Europe. We all have come across human stories of professional or aspiring players making their way to better pastures. The nation was also divide over the return of top players who had once remained strong with the cause and felt the need to disassociate with the regime. 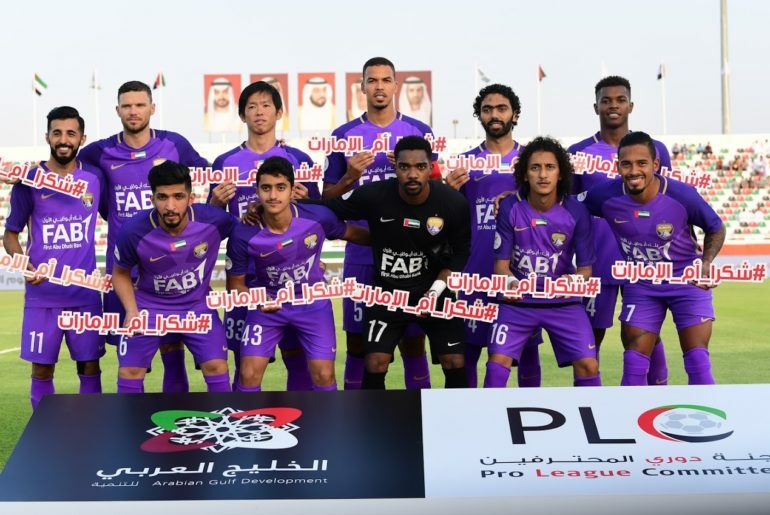 Midfielder Feras Al Khatib and striker Omar Al Somah, who ply their trades in Kuwait and Saudi Arabia respectively, made their way back into the squad. Feras had remained away from the national set up since 2012 after announcing his decision to not represent the regime anymore during a Syrian opposition festival in Kuwait. Omar was part of the squad which lifted the West Asian Championship in 2012. He was seen raising the Free Syrian Army flag and was then barred from participating by the authorities. However, given the juxtaposition to World Cup qualification, both Feras and Omar seemed to have had a change of heart as both were re-called to represent the Syrian squad. Both have identified their return as nothing but for sports reasons. However, there are mixed feelings surrounding their return. While many suggest Feras’s return focused on his material interests within Syria and Omar’s had to do with his failure to gain the much talked about Saudi nationality, the regime will clearly use the squad and its recent success to enrich its appearance abroad. Those against their return have reacted strongly against the statements issued by both players praising Bashar Assad and thanking him for supporting the FA. The real intent will only be clear as time passes on. On the other end, the hope is that their continued success would re-unite the people and bring a smile to those who are currently suffering. The question in the end is whether the Syrian national team’s performance will have a larger impact – one that is beyond the atrocities faced by civilians on a daily basis caused by Assad’s barrels. For now, Orwoa is adamant that this team does not represent all Syrians. It represents the Syrian regime and plays for the pride of the Syrian regime.